I know it seems as though I was just in Florida but here I go again, 2 months later, this time for dragon boat training. This time, instead of flying down to Tarpon Springs, Florida, a couple of my teammates (I and S) and I decide to take a bit of a detour and hit a few cities on the way down. Our second stop was Washington D.C. – the first was Woodbury Commons for some well-deserved shopping. 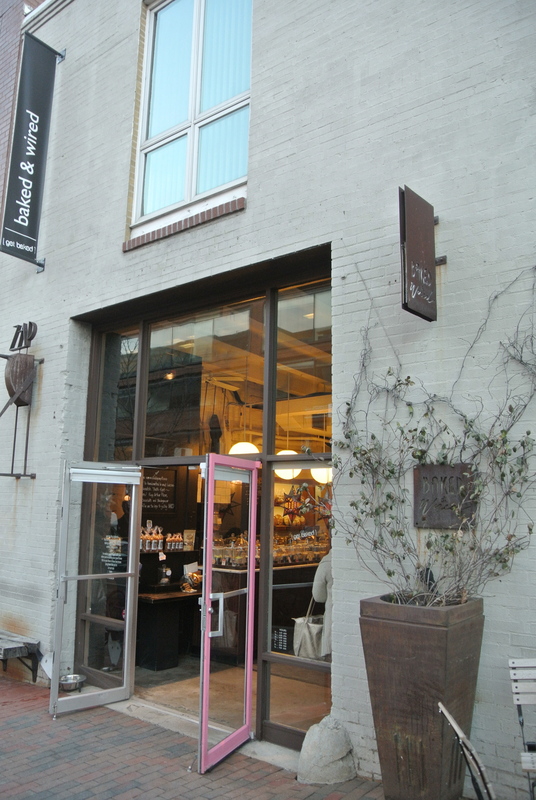 Once we checked into our hotel, we drove down to Georgetown to stop at a cafe called Baked & Wired for a cup of java. 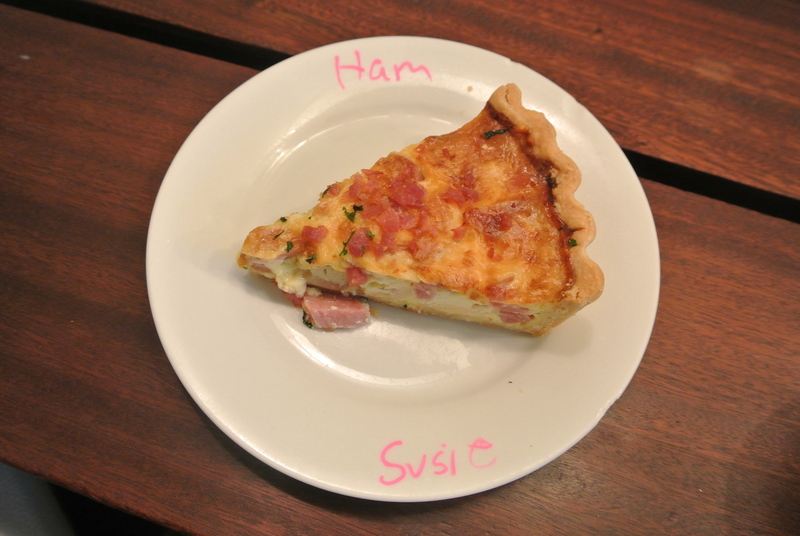 Named Washington’s top rated cafe and after my visit I know why. Comprised of a space that is semi-divided into a “baked” side and a “wired” (coffee) side, the exterior is accented in pink (a old basket bike painted in pink sits just outside) and the interior is just as cute and inviting, a really chilled vibe. 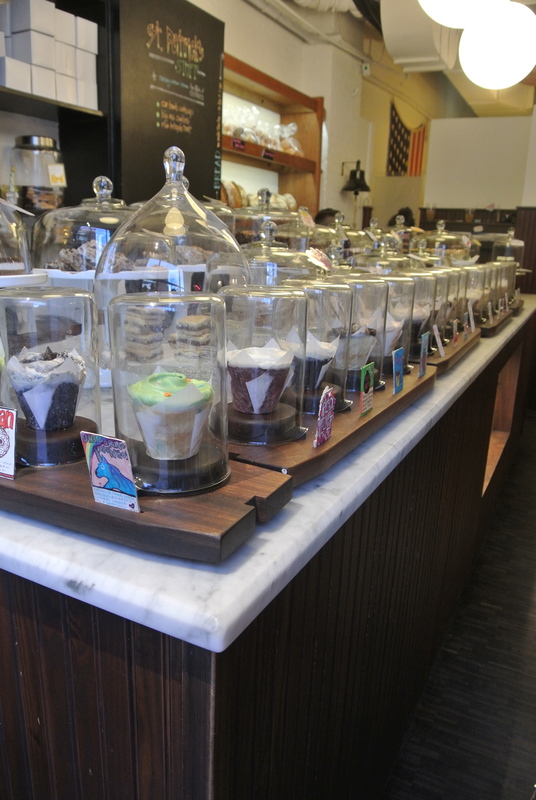 We weren’t expecting to grab a bite but the line up of cupcakes along the counter just called to be eaten. 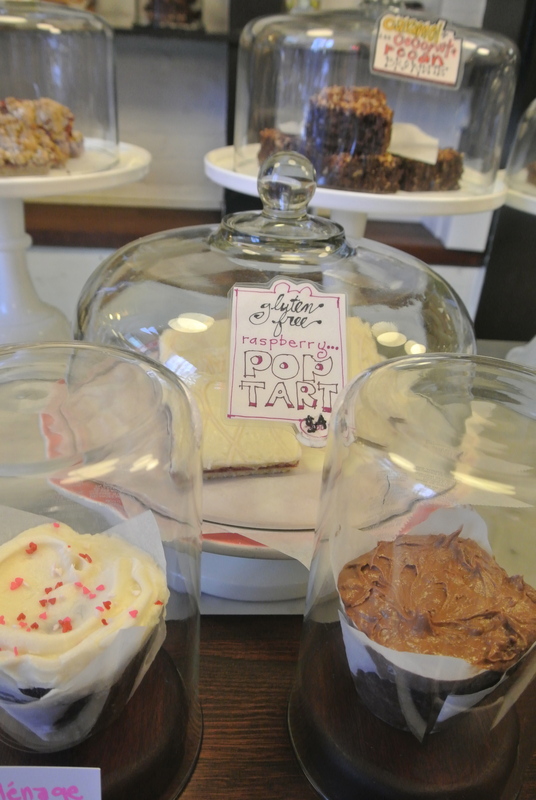 After ordering a cold drip, we decided to try the homemade raspberry pop tart and the car bomb cupcake. 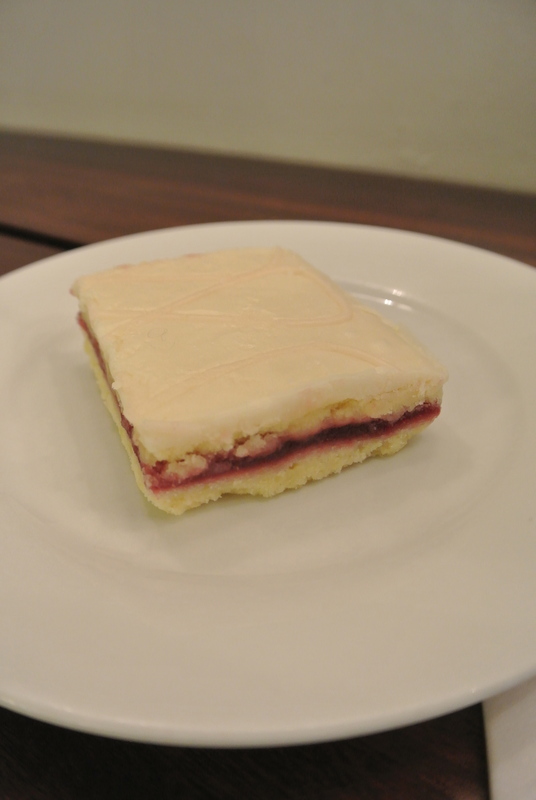 The pop tart was unique with a thin shortbread base, a layer or raspberry preserves and topped with icing. It was sweet so its perfect for sharing. The cupcake is larger in size than most and comes wrapped in parchment so it has a “homemade” touch – it was a good cupcake with a moist cake. 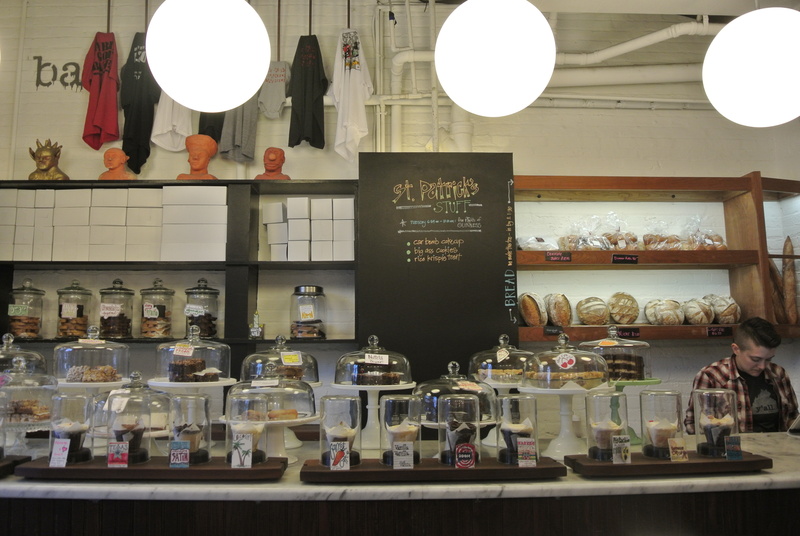 The stop at Baked & Wired was a great way to recharge before heading back out to explore Georgetown’s high street. Cupcakes all lined up as far as the eye can see. 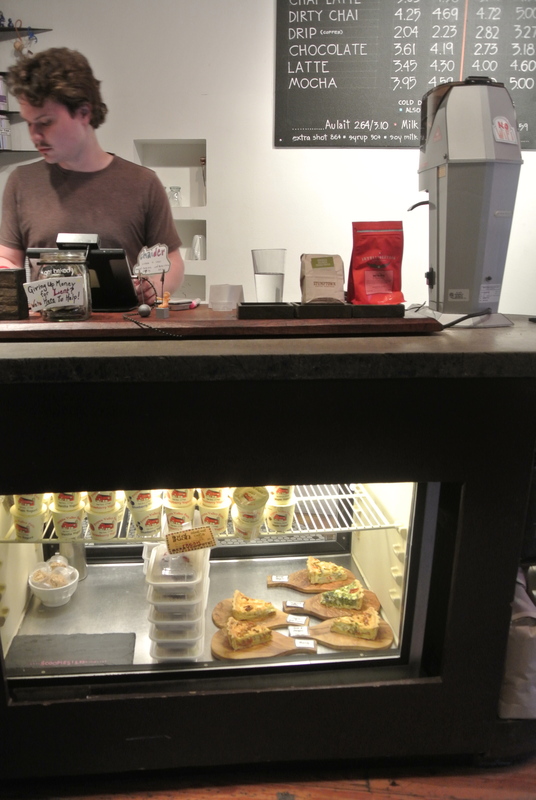 The Baked counter of the cafe. A pile of raspberry pop tarts. The gluten free pop tart. 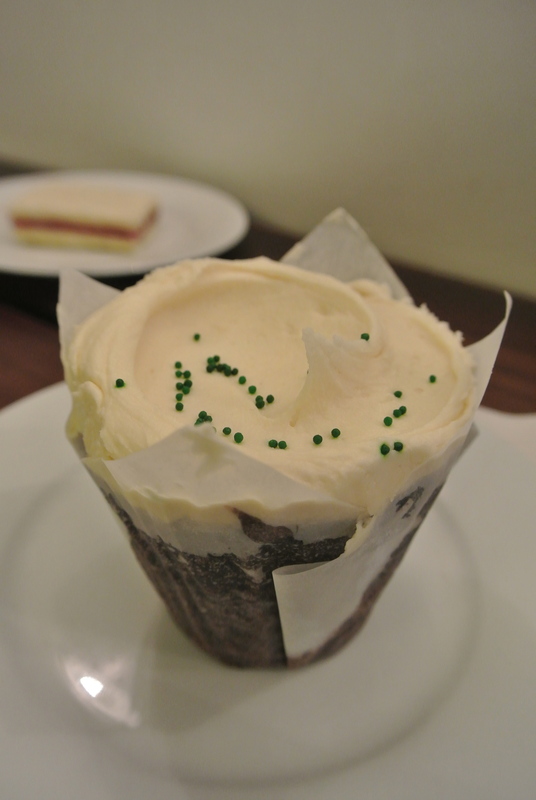 The Car Bomb cupcake – a chocolate cake topped with Bailey’s buttercream and a Jameson ganache filling. 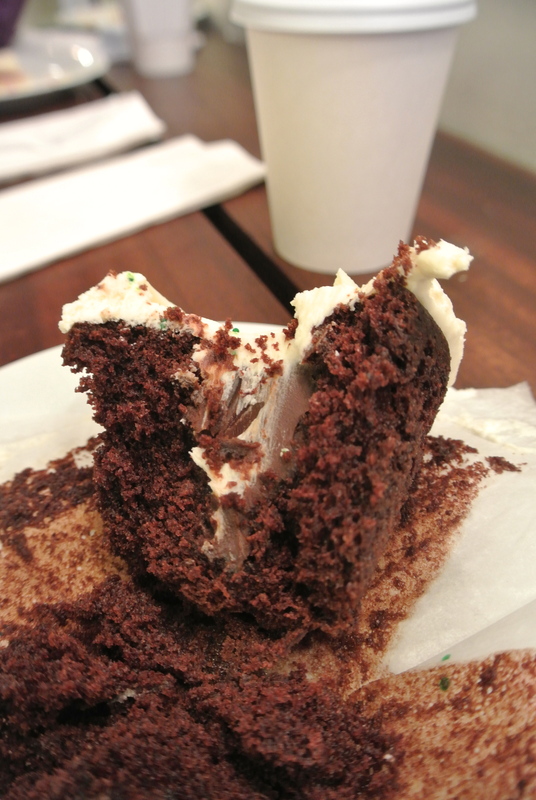 A look Inside the Car Bomb cupcake. 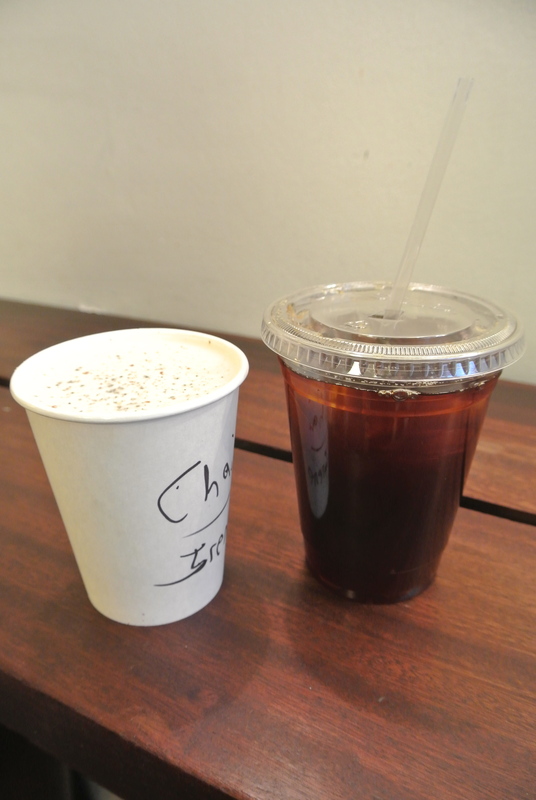 A cup of cold drip and a hot chai latte from the Wired side. The Wired side of the cafe serving up coffees and espressos. 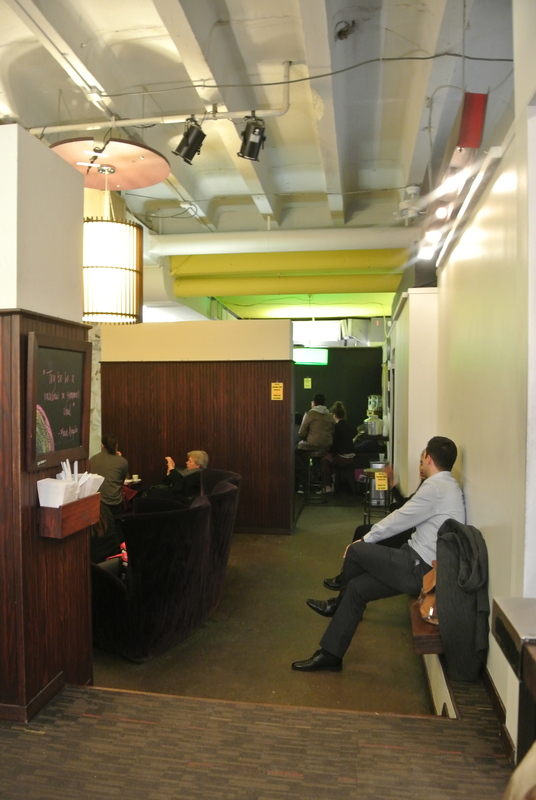 Inside the Baked & Wired cafe.